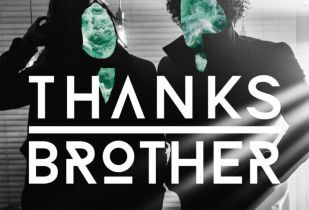 Thanks Brother, the new project from artists Róisín O and John Broe, released their debut single ‘We Are Different’ on March 9th 2018. 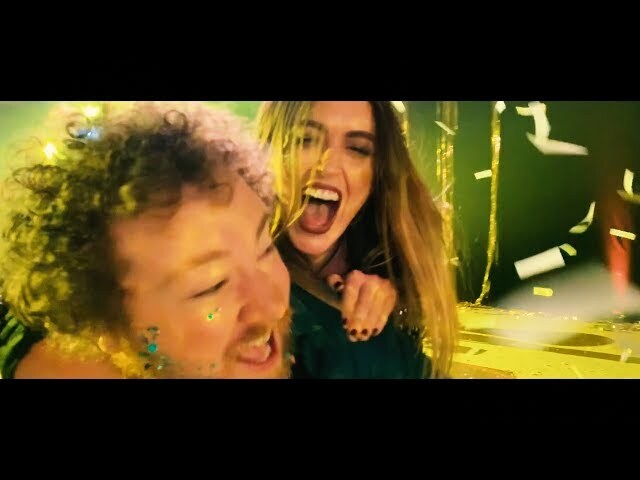 Produced at Beech Park Studios, Dublin, by Broe and Ciaran Bradshaw, with mixing by Grammy Award winner Ruadhri Cushnan (Mumford And Sons, Shawn Mendes, Ed Sheeran). ‘We Are Different’ is an anthem for the underdog. It celebrates the marginalised without judgement of those around us who would exclude them. 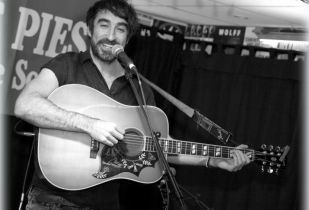 Both successful artists in their own right (Broe originally writer and performer with Miracle Bell and O with her own solo career) the duo have separately worked with Gavin James, CC Brez, Paddy Casey, as well as co-writing with The Coronas including the hits ‘Get Loose’ and ‘Real Feel’ from The Coronas 2017 No.1 album, ‘Trust the Wire’. 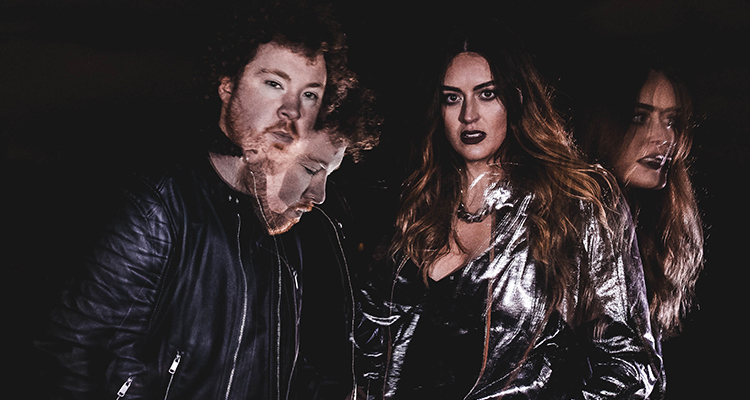 Whilst writing together in mid-2017, O and Broe found they were coming up with music that didn’t fit their respective musical outputs, and decided to embark on a completely new project together. Their past careers certainly laid the groundwork for Thanks Brother (a name given to them by Game of Thrones actor Peter Dinklage), however the music could be seen as the combination of historic influences, rather than a continuation. Inspired by the epic soundscapes of Kate Bush, Francis and The Lights, Phoenix, and HAIM, Thanks Brother take the primal, almost tribal quality of O’s roots folk background, and fuse it with Broe’s bent for the hard-bitten edge of contemporary pop.